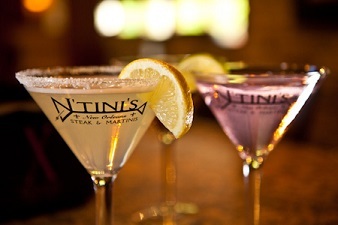 PURCHASE A $50 N'TINI'S GIFT CARD FOR ONLY $25! See all of our Daily Specials HERE! N'Tini's is the result of generations of people that love not only food, but community. 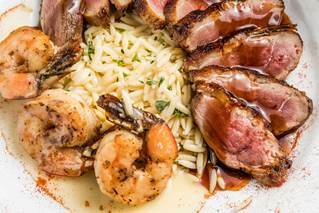 Starting its journey in St. Bernard Parish, the restaurant relocated to Mandeville, LA after Hurricane Katrina with open arms to its new clientele. 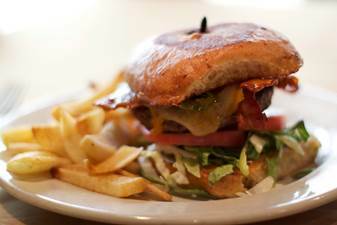 Specializing in fine food and casual dining, N'Tini's has become a neighborhood hot spot for Northshore Locals. With the recent addition of Executive Chef Duke LoCicero, N'Tini's has truly kicked things up a notch. With daily food and drink specials, a relaxed bar atmosphere, and regular events such as wine dinners and live music, we're sure you'll find your home in N'Tini's too. Limit 2 vouchers per visit. Customer must surrender vouchers at time of use.